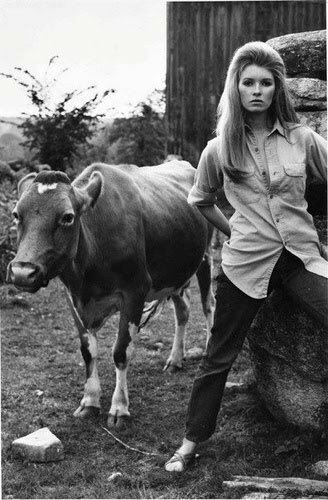 We are swooning over these photographs of a young Martha Stewart. 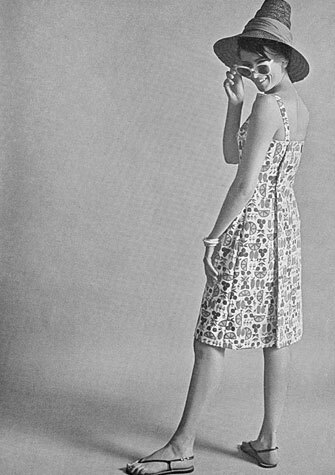 She took up modeling back in the ’60’s to rake in some extra dough while attending Barnard College. She appeared in Glamour magazine, spent a summer as a Chanel model, and oozed absolute perfection. Love love love. Martha is just the best. Thank you dollyrockergirl.com for sharing these photos. Marta Stewart’s prison nickname was “M. Diddy”.